Intended to soothe muscle tensions, this middle-high pressure massage aims to relax the legs and back muscles. It improves muscle oxygenation reducing the sensation of stiffness after making sport and relieving the rigidity typical of bad postures or stress. With low-middle pressure, the purpose of this massage is no other than to relax the musculature and help us to transport our own body and mind to a sensation of calm and relax stimulating blood circulation and relaxing the musculature to quiet us completely. Very gentle massage that stimulates the lymphatic system, which is responsible for the removal and purification of toxins from our organism. This kind of therapy is very beneficial for draining retained fluids and postsurgical oedemas. Aesthetically, the most visible signs are a rege-rated and brighter skin –thanks to the immediate oxygenation that it receives– and a moulded figure through the elimination of toxins and of fluids drainage. Massage based on the meridians that guide Eastern Medicine. Through pressing on different points of your body it strikes an energetic balance and depending on the needs of the body it provides relaxation or strength. 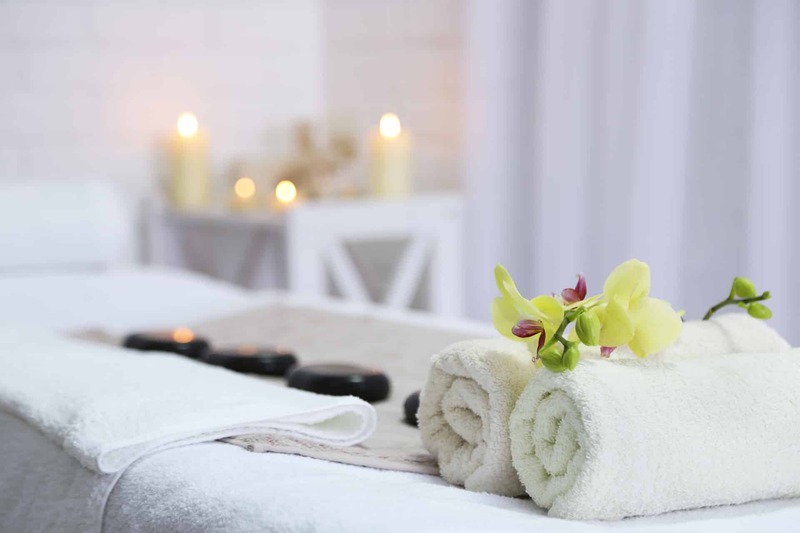 A unique space devised for our customers comfort in which you will be able to find a selection of customized massages, rituals in which the East and the West merge. A space where time stands still and… simply disappears. Therapy from the millenary Taoist medicine, this massage focuses on the abdominal area and it is intended for relieving unhealthy tensions and energies from vital Organs in order to restore balance and health and to prevent diseases and keep energy. Los Mejores tratamientos para tus manos, pies y uñas. Nick Spa & Sports Club apuesta por ser el Mejor Gimnasio de Barcelona, con unas instalaciones espectaculares y en constante renovación.